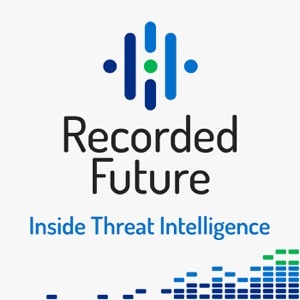 Recorded Future takes you inside the world of cyber threat intelligence. We’re sharing stories from the trenches and the operations floor as well as giving you the skinny on established and emerging adversaries. We also talk current events, technical tradecraft, and offer up insights on the big picture issues in our industry. Join the Recorded Future team, special guests, and our partners from the CyberWire to learn everything you want to know (and maybe some things you’d rather not know) about the world of cyber threat intelligence. An audio spin off of Swift Weekly Brief and discussions on the Swift programming language.